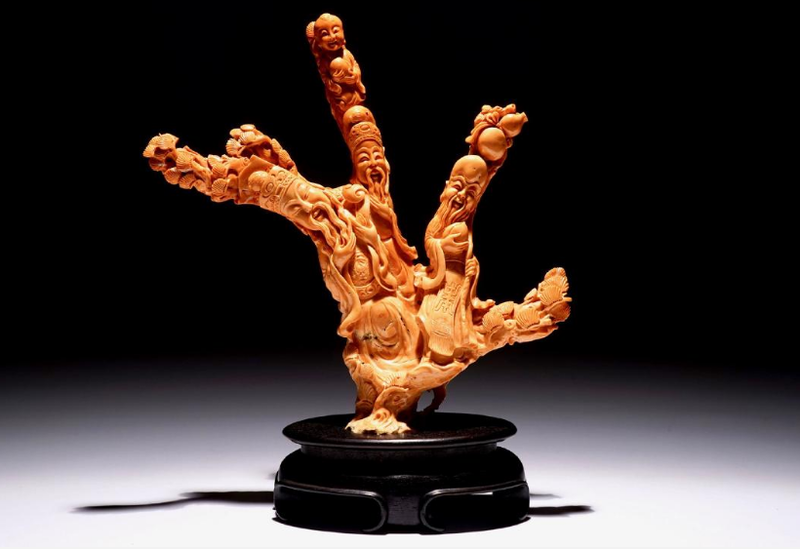 This month across Europe, an array of Asian art auctions are taking place. 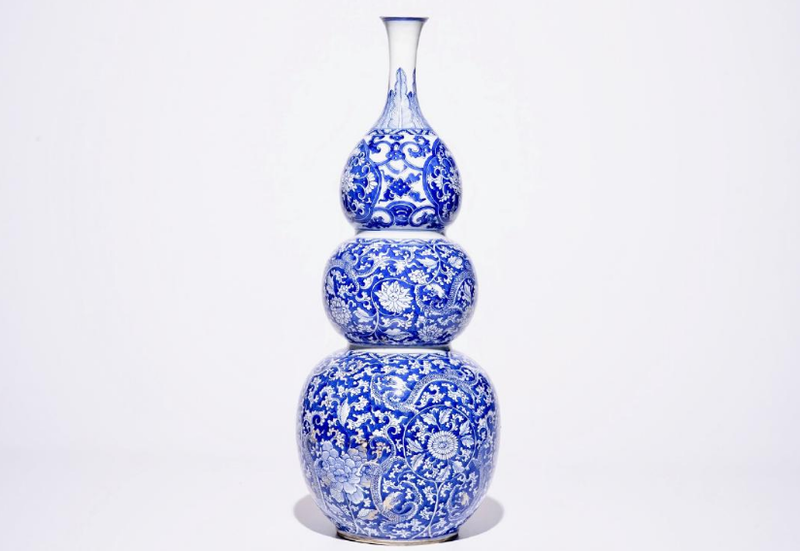 At the end of June, over 1 100 Asian art pieces will be going under the hammer at Belgium's Rob Michiels. The three-day auction will take place on 24th to 26th June, The first two days will be devoted to Asian art with some 1193 lots, making this one of the largest Asian art sales of the year. 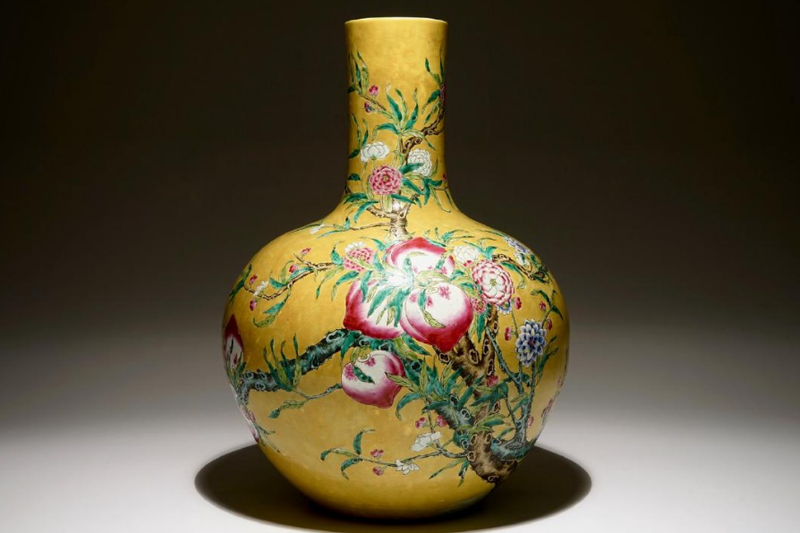 On 24th and 25th, Chinese, Japanese and Korean works of art will be up for auction, with a specially dedicated section of Chinese porcelain, with highlights from the Ming and Qing Dynasties. 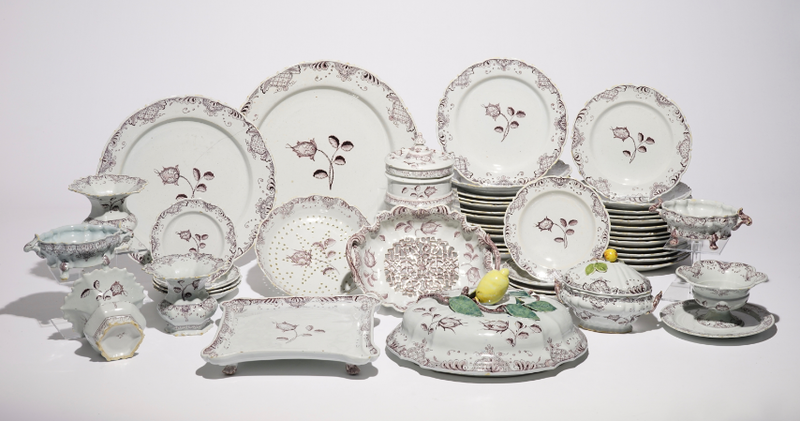 Several important private collections from Belgium, the Netherlands, France, Portugal and the United States make up a large part of the auction at Rob Michiels. 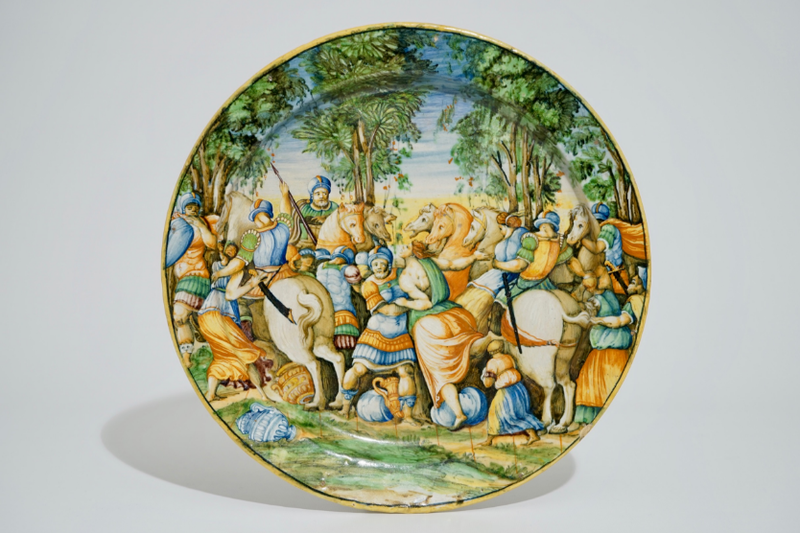 The third day of sales will see nearly 500 lots of ceramics and other works of art go under the hammer. With so much to see, check out our highlights of the epic three-day auction. 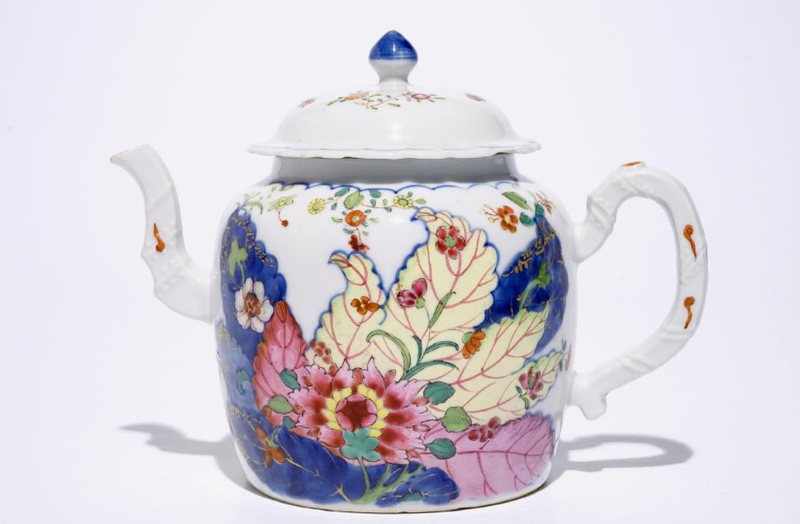 On 24th June, more than 500 lots will be up for bidding, including: Chinese porcelain, ivory engravings, a collection of thangka, a fine selection of bronze sculptures, export porcelain, a large collection of teapots and Japanese art objects. 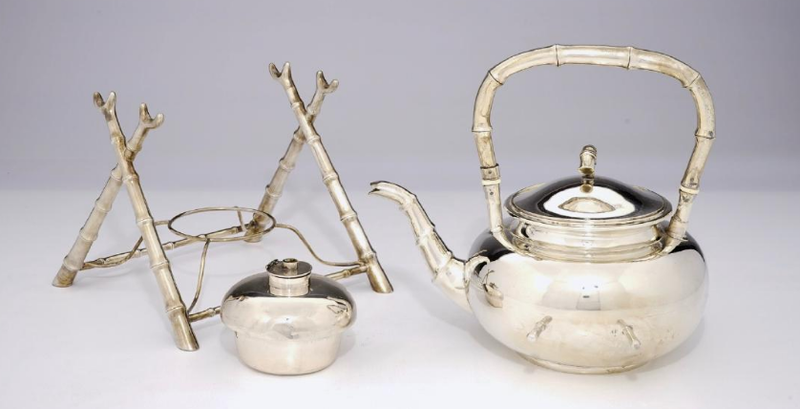 The second day of the auction will feature an equally varied selection, including snuff boxes, jade or coral objects, silverware, a fine collection of furniture, fans and textiles, Asian paintings, A large collection of Chinese and Chinese porcelain as well as a fine selection of Chinese teapots. 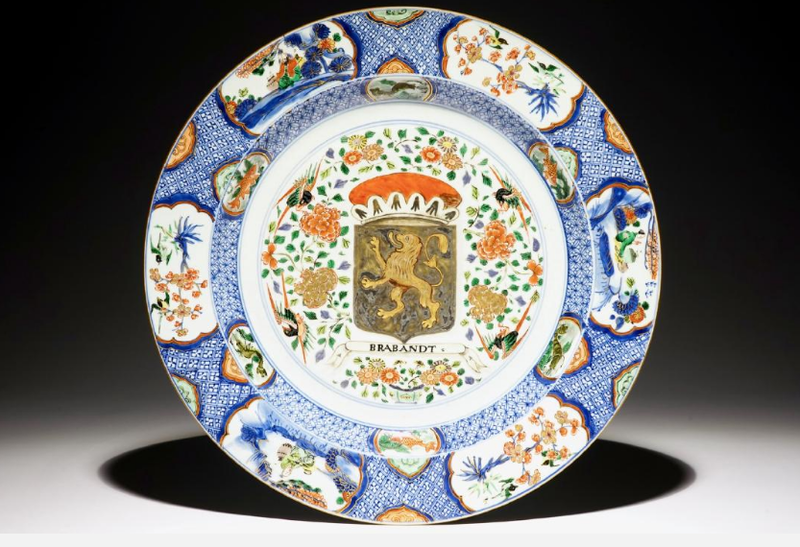 The final day of the auction extravagenza will offer an extensive overview of European ceramics, including Dutch porcelain, Brussels earthenware, Italian majolica and a large private collection of Dutch Bible tiles. 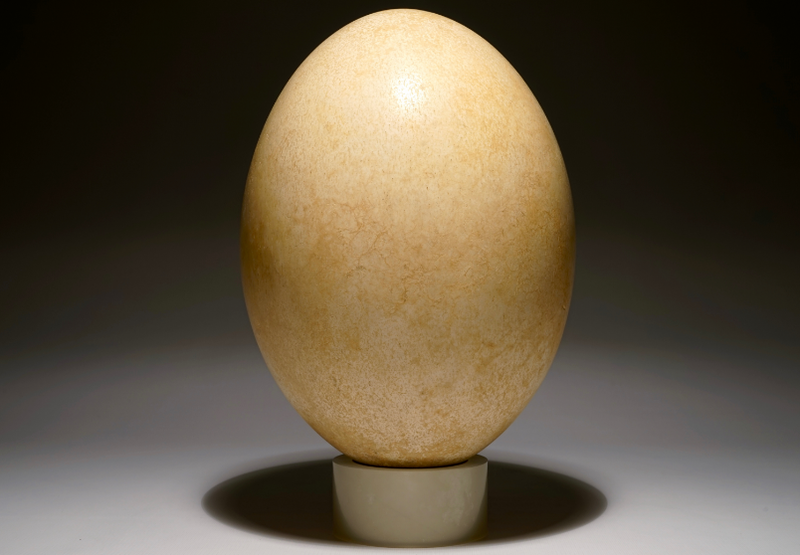 The section of the auction will include African objects, Islamic Art, paintings, bronze and ivory sculptures as well as one of the most weird and wonderful lots from the auction, an intact elephant-bird egg. Check out the full catalogue here. Jan te Wierik - 2 figures.